The London Piano Institute offers outstanding piano instruction in the City of London. You can now choose between one-to-one tuition or group piano classes with an excellent instructor in the City. 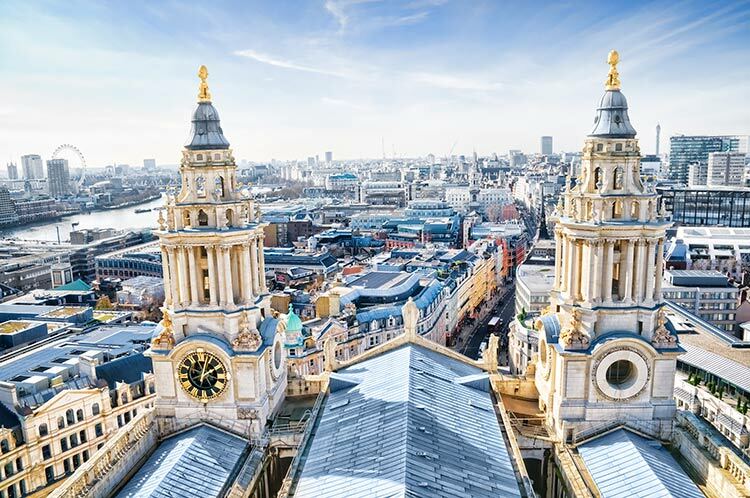 Our City location is conveniently located at 21 Fleet Street, EC4Y 1AA, near St. Paul’s Cathedral or Chancery Lane. You can study jazz, classical, blues or rock piano with an outstanding piano instructor and finally become the pianist that you have always wanted to become! You also need NO prior knowledge to join a course and can start at anytime during the year! Space is limited, so contact us today to avoid disappointment and to secure your slot in our busy schedule here at the London Piano Institute.